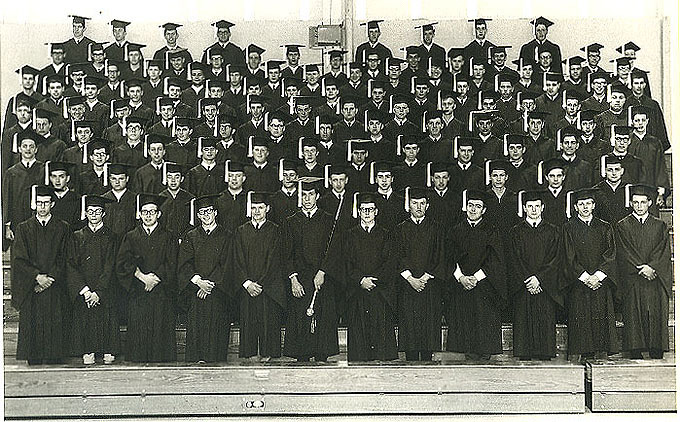 Click here to view the CLASS OF 1967 YEARBOOK! The yearbook is best viewed at full screen. Click on the pages to flip them over or use the navigation at the top. 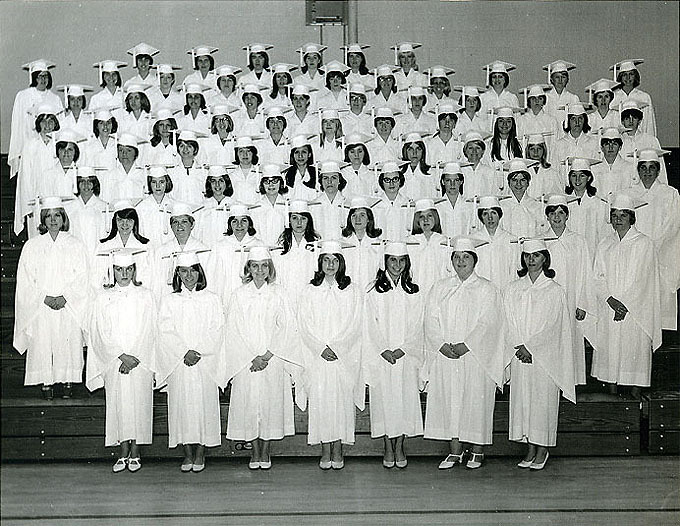 Click here to view the list of Departed Classmates.